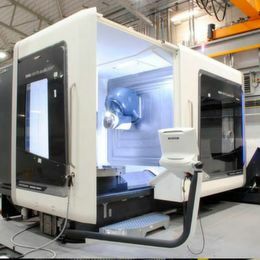 Concept Laser and RSC Engineering have announced a strategic partnership for engineering of laser-fused components. 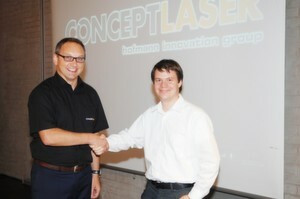 Frank Herzog, President & CEO of Concept Laser: "We are pleased to partner with RSC Engineering and Tim Richter. 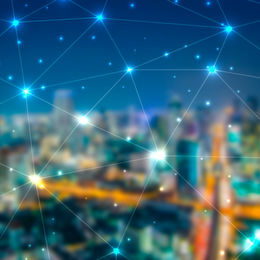 Our users will benefit from our partnership with a design firm that can create process-oriented component designs using Lasercusing for complex components. RSC Engineering's list of references and expertise will give us a strong foundation for maximising the potential of Lasercusing." The new partnership with a highly specialised design firm follows a current market trend: In the past, there was a demand for designs that replaced cast or milled components. Today, more and more designers and engineers are realising that additive manufacturing can open up entirely new approaches to design. "Lasercusing-oriented" design is ideal for bionic or lightweight construction approaches that produce components with optimised geometries and new possibilities in areas such as functionality or resilience. RSC Engineering is one of today's design pioneers that know how to incorporate the benefits of laser-fused metals into the component development process. Process-oriented design means leaving behind the traditional approach of substituting a milled or cast component. 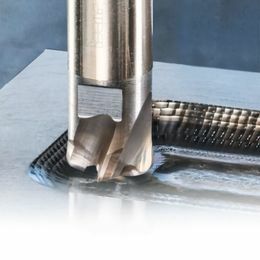 According to Concept Laser in an additive design context, the advantages of Lasercusing can be maximised: optimised design, better performance and increased added value. There are many reasons for this, says Tim Richter: "Additional functions are now possible, such as cooling, production of moving parts in a one-shot process without assemblies, or lightweight structures that can withstand heavy stresses. Hybrid manufacturing solutions can bring together the best of both worlds. It's all about understanding new possibilities and using them in a targeted way. Additive design eliminates the need for substitution and produces completely new solutions." RSC Engineering's design activities are primarily in the areas of rapid prototyping, rapid tooling and rapid manufacturing. 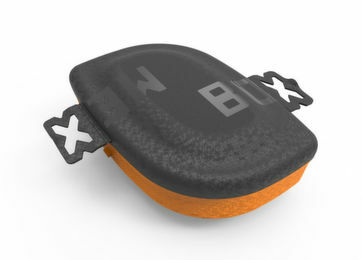 Reference components include solutions for lightweight design and functional integration. "Lightweight constructions are often used for component structures that cannot be adequately produced using traditional processes," says Tim Richter, "whereas functional integration improves the quality of a component." These approaches involve a range of strategies that RSC Engineering determines according to the each component requirement: Reduction or avoidance of support geometries, integration of cooling channels, elasticity or increased rigidity through integrated lattice structures. Tim Richter: "We focus on the component's ultimate function right at the beginning of the design process. 'Virtual prototyping' is an important concept."